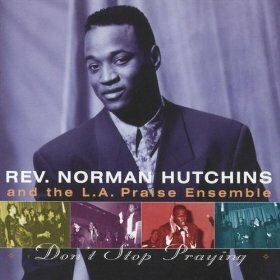 With numerous awards, prestigious honors, high profile appearances, once-in-a-lifetime opportunities, and an anointed platform as both a minister and worship leader, Norman Hutchins has been firmly established as one of gospel music’s most respected artists since the release of his Sparrow Records debut in 1992. 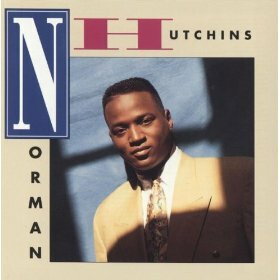 In addition, such gospel royalty as Mom & Pop Winans and The Brooklyn Tabernacle Choir, among others, have recorded his songs, earning him well-deserved accolades as a prolific writer. But in the shadow of these successes stands the grandson of a sharecropper who taught himself to read – after finishing high school. A man who received the call to preach in his childhood; yet painfully learned, as a child, that his estranged father was a minister who refused to acknowledge him. It was through such trials and hard-fought victories, however, that God showed Norman his purpose, and laid the foundation for a far-reaching and impacting ministry. Today, as the pastor and worship leader at Frontline Ministries, the burgeoning church he and his wife founded in Dover, Delaware, six years ago, Norman sees a profound array of challenges and struggles affecting his congregation. 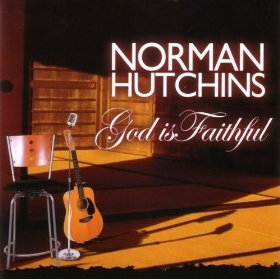 His response – both at his church and through his music – is to proclaim the eternal faithfulness of God, even amidst economic crises, abuse, divorce, and a range of other issues assaulting our nation. Nonetheless, two years ago Norman found himself in the middle of one of the most profound trials of his life. A diabetic, his long-term failure to properly care for his health ultimately resulted in a complicated eye surgery that left Norman blind. Nothing compares to a visionary whose time has come. 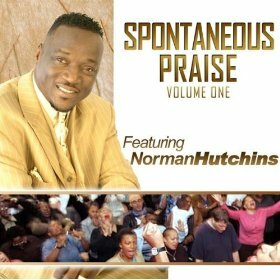 The ministry of Norman Hutchins has been at the core of gospel music excellence for more than 15 years and the best is yet to come.